We are who we have been waiting for A Ho Brown Beae Woman - We have a sacred space to do our meditation on the 20th in a teepee with a sacred fire - 7 Grandmothers and other powerful sisters here on Turtle Island - Great Law of Peace coming back! count me on, I am ready . Pandora in progress. | She came.. Victory of the Light. The dark ones prevent the meeting of twin souls, as the video shows. After the dark ones are eliminated above, on and below the surface of the planet, the clash can take place. Twin souls are very powerful together (actually they are one being). Hence the unfolding at the end. I love Infinite Waters as well :) Apparently the best way to get in contact with him is via Instagram. I'm a musician and am considering asking him if he would like to collaborate on projects someday. Victory of the Light! Dear family of light, please consider that on the time of our meditation the Youtube videos might not function properly. Weather it's because they're lagging because of too many people opening the links at the same time, or because it's being interfered with or being removed completely. So, to make sure that you have the guided version and lessen the traffic on Youtube for those links, please download the mp3. please spread it around on your social media, blogs, sites etc. SYZAGY! As Above, So Below! Victory of the light. Blessings to all living beings and unconditional and ever lasting LOVE to all that is. We are ONE and it is a great honor and pleasure to assist in the creation of our incredible exiting times. We assist as sisterhood of the rose and extend with our families for this event. NAMASTE TO ALL LIGHT WARRIORS AND LIGHT WORKERS, Starseeds etc. "It doesn’t matter how we are calling (for) the very same things. It doesn’t matter in which narrative or approach we believe in, who we are following, whom we like and whom we don’t. In what we disagree with whom, what kind of differences we had or still have, it doesn’t matter at all! Mission Statement: "The purpose of our meditation is to anchor as much Light as possible on the surface of the planet." I wrote to Corey as you have suggested. I did too. I am surprised he and David Wilcock have not been promoting it already. Wilcock and Corey has become more and more quiet lately. Wonder why. More and more strange! Corey does not talk about meditation (in any case I did not see anything). Pity! Too bad! We will probably succeed without him and DW, though! Victory of the Light! Critical Mass will be met! We tip over the dark ones and expose the beautiful light they have been hiding all these years. The game of duality is over. We return to our true selves. Victory is Now! Possibility? Brother I suspect nearly a half million volunteers or more! According to CoBra there are now resistance members just meters below street level. According to other readers of this blog they have seen ships very close to the surface, which I have seen also. So they are pretty much at the surface already. What if we get around a quarter million meditating, like we have once before, and some of the light forces directly take part with us in the meditation. I know they will be carrying out operations, but I could see them meditating with us too. I believe it may be part of their operations. This WILL be far greater than the eclipse meditation. In just the last 72 hours alone enki and I have been clearing MOUNTAINS in preparation for this event. The effects were already being felt as far back as the first day of solstice. The only thing that will be huge, is the event happening right now. I lose all faith, in everythin...everybody..everything all that is..if, again nothing will happen. And im not the only one. Event now! Before its too late, for earth, and ALL OF US! The whole world..everybody..animal/human..plants/trees...and the whole universe is screaming/S O S...ing for it. Waiting for an "event" is only helping the dark side. 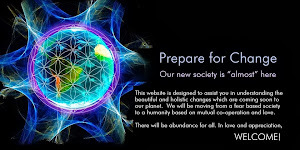 The "event" already happen, Earth is already free from cabal influence. Free money won't help you buy inner peace or help you remove your trapped emotions and subconcious false beliefs. Incarnated source beings hates it when people are dependant of him. He is NOT a babysitter. He find it boring when humans think they are just normal human. 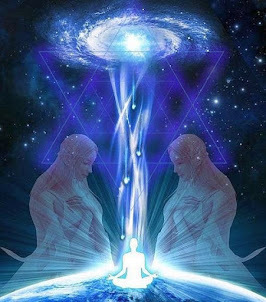 You have the same power than us, starseeds, mindseeds and energy being on mission on earth. Please do your part and stop complaining that Earth life is too hard. It's too hard for everyone. You volenteer to be here. You ASK to be on Earth at this time. 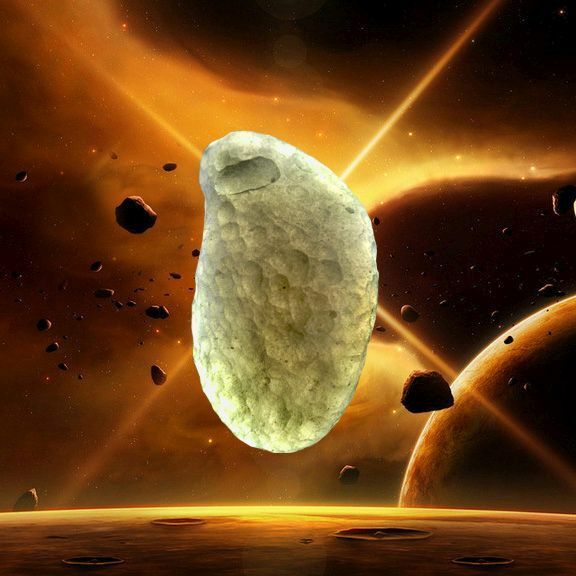 You were bored too to be energy being and you ASK to go to the hardest planet in the multiverse. MahaKrishna says Hi! Let's sweep out the darkness out of the whole Universe! 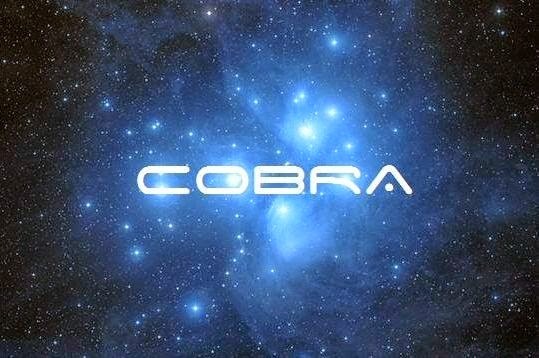 Thank you Cobra for being here with us! I can feel it, it will be magical, let's do it! 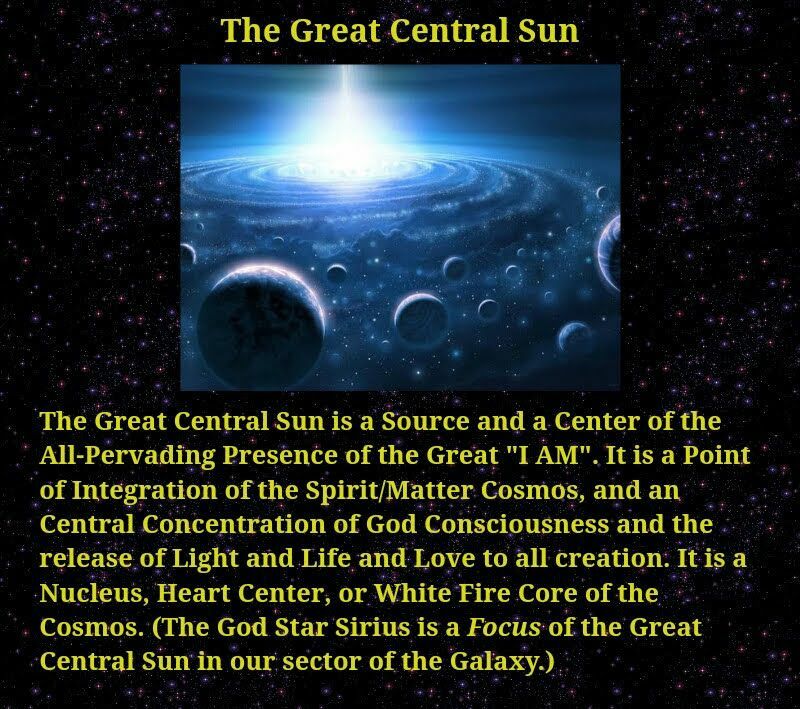 Flames of Light and Liquid Light are higher dimensional energies which are the origin of physical reality. Está chegando....está chegando.... Vitória da Luz! !🕊🌎💗 todos juntos mais uma vez! Thank you for the final update Cobra. Let's do this! 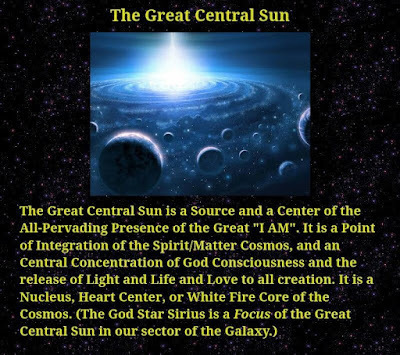 We the creators are finally realising our true identities and our true purpose on our beautiful planet GAIA, Lets do this!!! Gratitude to COBRA for helping us realise, helping us awaken and updating us about the situations. Much Love all and Victory of the Light! Hello from Testers that call themselves Light Forces. Please Listen! - We must reach on facebook the Yellow Vest Movement and convince them to join this meditation! Do it, so that we can reach the critical mass!!! <3 Victory of the Light! YES! Thanks for the update Cobra! Awesome news. We are ready! Goku first time sensing a power level. Thank you for sharing our post, greetings from Hungary and Romania! With the Sun not being able to shine Light on the moon during the meditation somebodies else will have to Shine their Light. Thanks Cobra. Time for change and the VICTORY of the light that you started!!! BLESSINGS FOR ALL AND EVERYTHING. 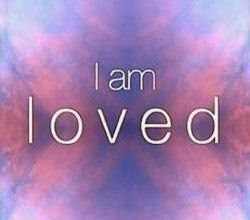 Beautiful beings of light, i love you! You are all Strong! Shine Bright! Let's do this. From the South Pacific! I am soooo looking forward to this meditation experience!!! I have emailed friends ( more than once, so they don’t forget) and Facebook contacts. My dogs and I will be ready. Step: "6. While doing that, sing mantra iiii (pronounced ee-ee) so that it vibrates throughout your body and visualize your body morphing into a brilliant pillar of Light, with millions of rainbow colored stars scattered within that pillar of Light." The Neverending Story itself is a Gnostic tale about the meta-verse. The Neverending story is a story about a story about story. In the plot a boy named Bastian starts reading a book in which he is actually a character but at same time is more than just a character. His thoughts, feelings, and actions cause the book to change in real time right in front of his eyes. At first he doesn't accept it but eventually he realizes what he has to do. In the end Bastian changes the story with almost godlike powers in order to undo all bad things that happened. Anything that Bastian wants can simply be wished into existence. After it is all said and done Bastian gets tired of making wishes and he returns to the "real world." Here is the real message that the Gnostics are trying to tell us through this story. The so called "Real world" is the fake. There is no real world. The real world is an illusion we created with our co-creative powers when Bastian wished the real world into existence. But the "real world" is nothing more than a prison designed by the dark forces to control us. We were tricked into creating it. The truth is we can create anything we want, if we want, and have the will do so. The story of Bastian is actually the story of the "Source" incarnated into the body of human boy. He is here with us now and it is time for him to wake up and realize that he can put an end to the dark forces with single thought. All he has to do is remember who he is and what he is capable of. This can happen right now during this meditation. If you want to know who Bastian is then just watch the movie Neverending story. The truth is hidden right in front of our eyes. This is what I´m guided to write as my personal FINAL UPDATE. It´s very important to STAY CALM and ENJOY the meditation. Despite of the importance and the understandable excitement, there was a feeling of "relaxation". What I´m trying to write is, there is a certain "danger" in putting to much expectations, excitement and/or pressure in this big moment. This could cause a blockade, so that we would not be in the „flow“. Don´t concentrate on „destroying the bad guys“ but, like Cobra wrote, „bring as much light as possible to the surface of the earth“. Not by forcing you to think or feel this or that, but more by just BEING YOURSELF. If we all stand in our I AM PRESENCE in this moment, darkness will flee like the shadow from the sun. It would be interesting what you think about that, so please reply! Wish you all a great meditation and thank you all! PS: If you feel so guided, join me in a "test-run" one day before! @Sunflower: The INTENTION is enough. Just let go. Your soul knows and understands. You just have to be there as a channel. To bring the energies to the surface of the planet. A bit like a tree. Follow your own guidance. Would like to ask you.. And if someone doesn't know how to visualise? Or if they're just new in meditation and can't visualise clear? This is my case! I have a URGE to join but I don't know if just the intention will help here. And many are just beginning, and I think they will feel a bit lost here! Would like to know what do you think! They would like to know what you think! Victory of the Love and light! @Noris1986: A BIG thank you! I will follow the steps anyway, but didn't want to get stuck in the middle because of any doubt.. Like this I can, like you said, follow my own guidance and, like everybody should do, enjoy the process! Same here..I have tried to meditate and visualize but man it isnt easy.. intention is my hope too. Another anchor maybe not the best but even small anchors can hold the light. I am honored to be part of this amazing period in our history.. I am sure all are. Bless you! I was thinking the same here.. And in the end we will know that at least we have tried as we could and that we gave our best! Just like the Congo Vortex meditation, I shall be there! Watch LIVE Fates De Whynot on TwitchTV! Hi Cobra, this is awesome. I will be fully participating with the White Light. 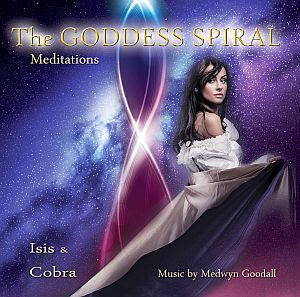 I just drove by that sing 10 in ago, LOL...I am off Facebook and my website "mysteriously"
Mass Meditations are the ultimate tool for humanity to take back control of its destiny ... liberate the planet ... & re-establish Goddess energy as the primary governing energy on all plains of this planet. 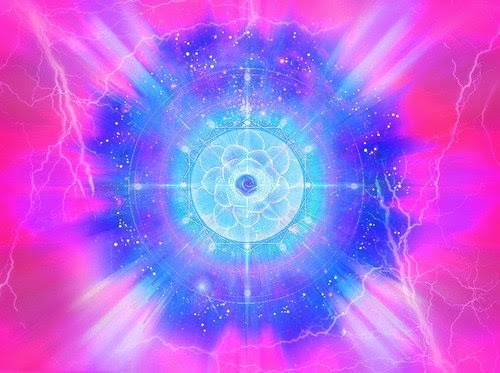 However ... Mass Meditations are also & ultimately ... energy work too. The real powerful ones, that is. The ones that make the BIGGEST statement! The ones that transmute EN-MASS ... on multiple frequencies, octaves & planes of existence ... at once. I'm talking ... the ones that transform planetary situations FAST ... break deadlocks ... and show all unaligned forces who's really in charge ... To end all the garbage, slavery & pain of humanity & her animals. 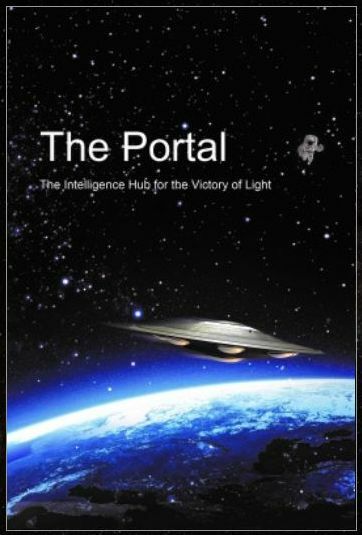 To release all those suffering from perpetual heinous crimes, energy harvesting and restore our natural state of happiness ... prosperity & reunion with the galactic community ... SOONER, rather than later. That's the only kind of mass meditation I'm interested in. I'm sure you're very much aligned with that! So ... on to why we always start ahead of everyone else with 144k Mass Meditations. 1) We're dealing with the need for serious energy work. And because mass meditations (the goods ones) are effectively, or literally, energy work ... we have to treat it as such. Thanks to the nature of energy work, it often takes a while. This is one reason why the 144k Group is starting much earlier than seemingly all other meditation groups. Yes, we will be doing the 15min Cobra meditation at the eclipse maximum with the other groups, at exactly the same time. I will be playing the audio for that, at the right moment. ... and someone has to be there, to transmute it, and not let it make its 'last-ditch-sneaky move' to try to prevent us meditators from reaching the full potential outcome of this massive & rare opportunity to regain our freedom. And because I'm careful not to put too much energy into this, I'll just briefly mention there's a reasonable chance the Cabal will try at least one false-flag this Sunday or Saturday night, to try and 'downgrade' the energies in the hope of robbing humanity's chance to reach the full potential outcome of this massive & rare opportunity. So think in terms of reaching the full potential outcome of this event. 3) The more we clear BEFORE the eclipse maximum, the higher (in timelines) we rise. This is a little known distinction that must be known ... and acted upon. 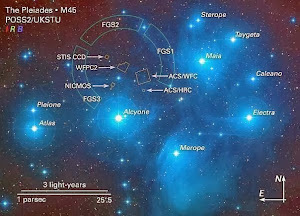 Clearing EN-MASS just prior to a major astrological event, allows us to get much more ... actually ... a LOT more, out of the opportunity this presents. To realize our dreams faster ... free humanity faster ... by hitting that highest timeline possibility with more certainty! Therefore ... we're obligated to show up early! If you're a proud new 144k Member, be ready to follow along with a methodical ... strategic ... well planned & comparatively meticulous set-up process, to once again ... make the absolute most of this opportunity, and to 'have more effect'. 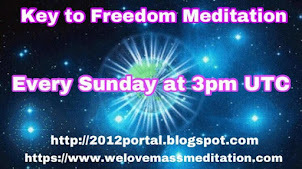 When I said we do advanced meditations on the page you originally landed on to discover us ... I wasn't kidding. But fear not, if you're completely new to any kind of meditation ... energy work or visualizing, follow the tips I emailed you y'day, know that it's easier than you think ... and you'll be good-to-go! ok I read this late BUT I apparently "GOT" something. Because from the morning of the 20th I was doing my energy work for me to be sure to clear MY day and blessing those days of light workers I knew of and then I was . . . like setting the table for the feast. Placing plates, napkins, glasses etc. That's figuratively what I describe. 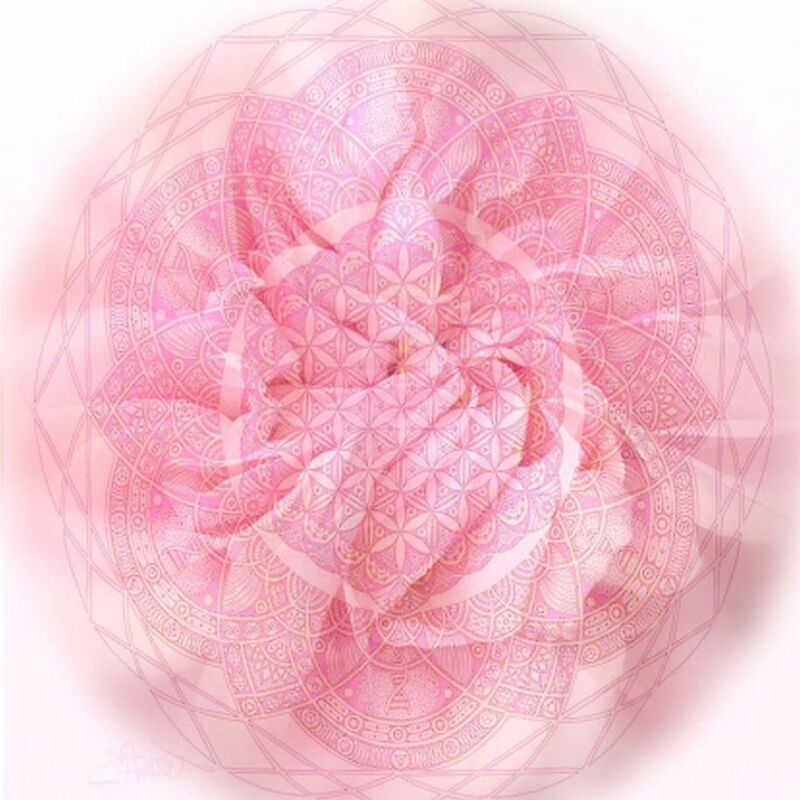 I was just wishing/intending that our meditation be totally productive and in the highest and best outcome. So to revise some QArmy replies instead of HUA (heard, understood, acknowledged). For me it was RUA (read, understood, acknowledged). This explains much! Thank you for this prep work! So ... with this prep email out of the way (two more inspirational ones coming tomorrow :- ) ... here's the times & join links, for the BIG ONE. Let's make it happen. Start building up your energy for it! ps. if it's been a crazy week for you, and you missed the two links below from yesterday's email, I placed them here for you. ... and here's the video. Excuse the bad thumbnail. I couldn't change it :- / (I promise it's wonderful :- ). Here's a thought that just occurred to me: The forces of darkness are self destructive. Their way of life and the systems they put in place are meant to harm us, the medium they live in and themselves. Can the light forces find away to use their systems against them? Problem is, you have to understand darkness to combat it. I sometimes though that fearing people into doing mass meditations, just like TV propaganda does, would have been a faster and more effective strategy that us humans actually respond to. excellent see you there Family! ... the quickening is happening, as many sensitives are reporting! Or are you an old, grumpy Arcturian grunt like me, that 'needs a lot more intensity' to feel it? Either way ... you're definitely going to be feeling this dramatic intense energy growing more & more ... and if you're not feeling it by Saturday ... then Sir/Madam, you don't have a pulse! ... just help us from the astral plane in that case. ... but a funny thing happens when there's a lot at stake. When there's A LOT at stake, we tend to get ... tense ... a bit stressed ... anxious ... ungrounded ... and uncentered ... because of massive attachment to the outcome ... all of which tends to block the psychic flow. And I know a lot of you are experienced energy workers / psychic practicioners yourselves, who know how to handle such situations ... But as with all large armies ... experience levels vary greatly. So, here's what to stick to when the energies are at full throttle just prior to that moment when you have to sit down ... click the Ground Crew Command join link (link coming to your inbox tomorrow) ... and make history! 1) Begin by grounding yourself. If required, visualize a golden 'rope' coming up from Gaia's center/core, reaching up to your lower coxic bone & or spine, and see it twine around it, finishing with a small tug downward, making sure it's tight. 2) DETACH ... from the intense energies ... from 'need' ... and the results you desperately want ... and the 'need to see easily'. If only just for a moment, just for the heck of it. 3) Be present with the present. 5) Be STILL. Be in stillness ... All of which will allow you to access your POWER. 6) Relax ... and use your "imagination". Just like "Junk DNA" ... this is a misnomer. Imagination is your CONNECTION TOOL to any realm of the non-physical. "anything that you imagine, is real ... "
" ... you connect with energetically, that which you focus on "
7) TRUST in what you see, or what you 'think' you see. And visualize with a relaxed ease & grace. The less you try [to see] ... the easier it is. Know that it all happens instantaneously (what you want to visualize) without any effort. Only focus, clear intent, stillness & being present with the present. The almighty NOW! Many of you have spread the interview with yours truly & Cobra. Spread this to the same places & contacts, because my 3D marketing mind reminded me that it's important to continue to build up the buzz & excitement ... until the very last moment when it's time to focus on this critical Return of Light Activation at the height of the Lunar Eclipse. ...especially now that Cobra has explained we're dealing with Chimera/Archon techniques to distract or "fog" people who would otherwise be excited to participate. ... and never to expect people to show up for this crucial Eclipse meditation just because we assume they know the incomprehensible gravity of what will happen if we reach critical mass. One of our 144K Members - Ananja - took the initiative to shoot this video for us to use in the meditation promotion. It's a gem, that will inspire more people to show up & negate darkness interference by encouraging more people to show up for the meditation. Really Goddessy energy here! More coming your way tomorrow dear ones, (including times & broadcast platform link) as the 144k continues it's PREPARATION. I will be there! Victory of the Light! How do you do the vortex meditation without getting dizzy? Remember that the update in October 2018 said we have 30 meters from the surface of toplets to disable, probably even less by now. A year ago the toplets were in lower Earth orbit. Grounding the light will help the light forces disable the little remaining toplets faster than if we sit by idle. It probably wont get rid of all of them but probably most of the remaining will be gone by the time of our meditation is done. Probably Cobra cant tell us how close we are to the toplets being disabled. Because then the dark will know as well. Cobra probably wont give us a toplet update until they are all gone. However you have measured. It will be measured unto you. Can’t wait! I want my planet to be finally free and happy!!! I made the picture which I made meditation a language for potential light worker wannabees, the light warrior reserve army which did not yet reach the meditation and sampled it and arranged it on a Dance trax, and visualized a meditation image. We Brazilians will be with you all at 3:11h. Light will win! Hello Cobra, I am deaf and I've been wondering if it's possible for me to do the meditation even though I may not be able to sing, I can't speak except for certain sounds and words but at least 'iii' and 'eeeaaa' is what I probably could do, and hopefully I don't butcher it by how I say it. Even though I didn't say it right, would it at least count as participation? Or it wouldn't work(count)? Thank you cobra. See you all there at the mediation! Resolved to the Decision on Every Level of my Being as a Whole. Deux personnes participeront la propagation de la lumière. Nothing can hold us back! I am proud to share this momentous meditation with my brothers and sisters of the light. We ARE anchors of the light which banishes darkness. I love you all! I was one of the goofballs! hahaha! Joy, Love and Light! It was too powerful! We HAD to have reached critical mass! Is there a way to measure the success or strength of the "meditations",... Is there an app available that shows some "parameter" real-time that is somewhat "proportional" to these "waves of consciousness",... ??? Thanks. We did this!!! Thank to all of you for participation! Thank you, Cobra, for such deep, amazing and inspiring information! Light celebrates!!! This is great moment in our history! Crimson Appreciate the recommendation! Let me try it out. Keep working ,great job!Awesome post Have you ever considered adding more videos to your blog posts to keep the readers more entertained? I mean I just read through the entire article of yours and it was quite good but since Im more of a visual learner,I found that to be more helpful well let me know how it turns out! I love what you guys are always up too. Such clever work and reporting! Keep up the great works guys Ive added you guys to my blogroll. This is a great article thanks for sharing this informative information.. I will visit your blog regularly for some latest post.